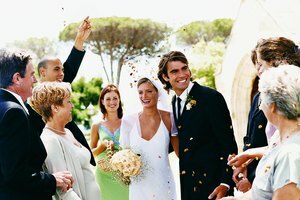 When it comes to wedding receptions, you'll find exceptions to the tipping rules. A dollar a drink may be customary tipping when you’re in a bar, but it doesn’t hold true at a wedding. Bartenders absolutely should receive gratuity, but the exchange of cash at a wedding should never be public, etiquette experts agree. The rules of tipping are different for hosts and guests. 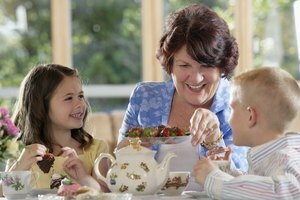 Etiquette expert Kim Shaw emphasizes that hosts, not guests, are responsible for gratuities. Shaw advises that you wait until after the wedding to tip your bartender, so you can add to the amount of the gratuity if you felt you received outstanding service. If a gratuity charge is not included in your bill, it is customary to tip about 10 percent of the cost of liquor, according to the Emily Post Institute. As wedding etiquette expert Holly Lefevre writes, guests should be treated as such and never asked to pay for anything at the wedding, which is why it is traditionally considered tacky to allow a bartender to set out a tip jar, since it implies the burden of tipping is on your guests. Tradition holds that as a wedding guest, you should feel at ease placing an order and receiving a drink from a bartender without slipping him a tip on the sly. Rest assured that whoever is taking care of the wedding costs is also taking care of the service staff. 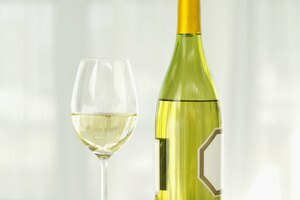 Emily Post Institute: Tipping Tentatively: Do You Need to Tip at an Open Bar? McKellen, Sabine. "What Is the Etiquette to Tip Bartenders at a Wedding?" Synonym, https://classroom.synonym.com/etiquette-tip-bartenders-wedding-15970.html. Accessed 22 April 2019.